When you know what caused the cracks that you had repaired, it makes it a lot easier to move forward with the correct plan. If the fractures were due to your foundation being too dry, you could still experience problems if you have not taken the correct measures. If you had a structural engineer look at the cracks for you, then the rest of your home should have been inspected as well. If you fixed the fractures yourself, it is a good idea to contact a specialist to have them look over your structure. Once you are sure that all of the damage has been taken care of, you will want to install a moisture system around the perimeter of your home to keep it from becoming too dry in the future. Foundation Settling - Normal or Abnormal? Settling of a foundation is normal to a certain extent. 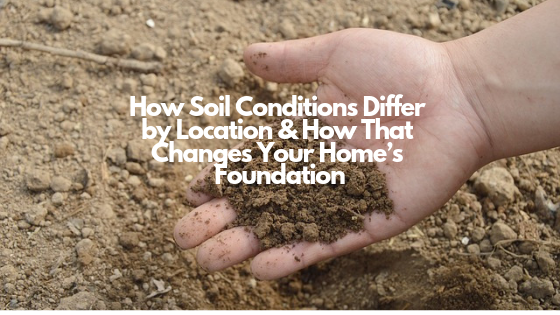 A lot can depend on the type of soil that your home's foundation is placed on, as some ground types are more prone to issues than others. If your area has been experiencing any extreme temperatures, such as drought, then you should seek the advice of an expert so that they can see if your domiciles foundation is as it should be. If root invasion is the cause for your wall breaks, you need to correct the situation by getting rid of the offending intrusions - if you have not done so already. Please note that when you do take care of the root invasion, you have to be careful. 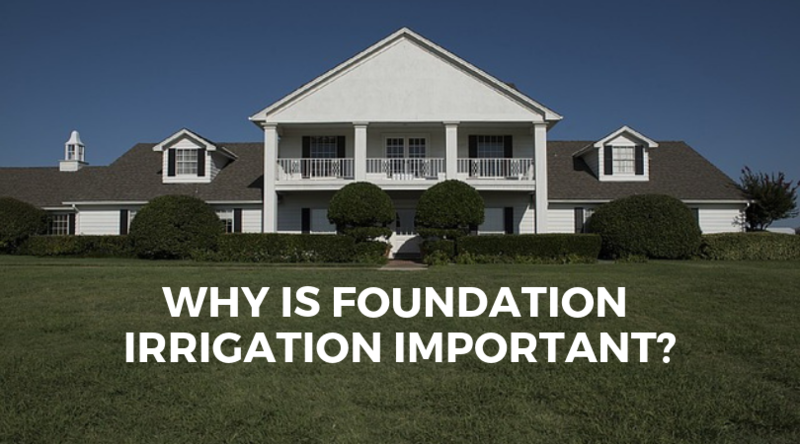 The act of removing the roots can cause problems with your foundation. Be cautious of any sinking from where the root(s) used to be, this is why it's best to have a professional on the job. You can also place a root barrier around your home to prevent root intrusion in the future. Were the cracks vertical, diagonal or horizontal? Vertical crevices are the most commonly found within a home, and are considered to be the least concerning out of the three types of cracks. They are also the easiest to fix. If the fissures project straight, or at a slight deviation of no more than thirty degrees, then your crack was of a vertical nature and you should not need to worry. This can be due to normal settling. Diagonal cracks are mostly discovered within a basement and are caused by the foundation settling unevenly. Out of the three, this would be considered a medial threat. You will need to have it looked at, as it does take a more experienced hand to fix. 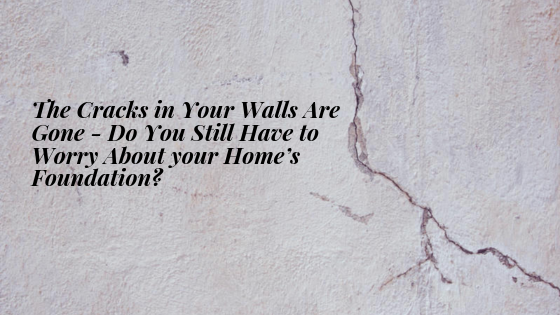 If the cracks that compromised your walls are horizontal in nature, then there could be cause for concern. This kind of crack shows that there is possible structure damage within the home. If so, it will need to be fixed quickly, as this is the most severe out of the three and the most costly. If your foundation has a problem, then you could see progressive cracks within the outside or inside of your structure. If you had any of the above cracks and they were evaluated and repaired by a qualified and knowledgeable person or company, then they should have also inspected your foundation for any problems. It is always best to contact a company that can give you the right information and can fix the issues before they turn into bigger ones. Unless you know what you are looking for and know what needs to be done to correct the problems that caused the fissures in the first place, you should not attempt to fix them on your own. Our advice to you is to get an evaluation done first. You should do this even if you plan on doing the job of fixing the cracked walls yourself, so that you can have peace of mind.